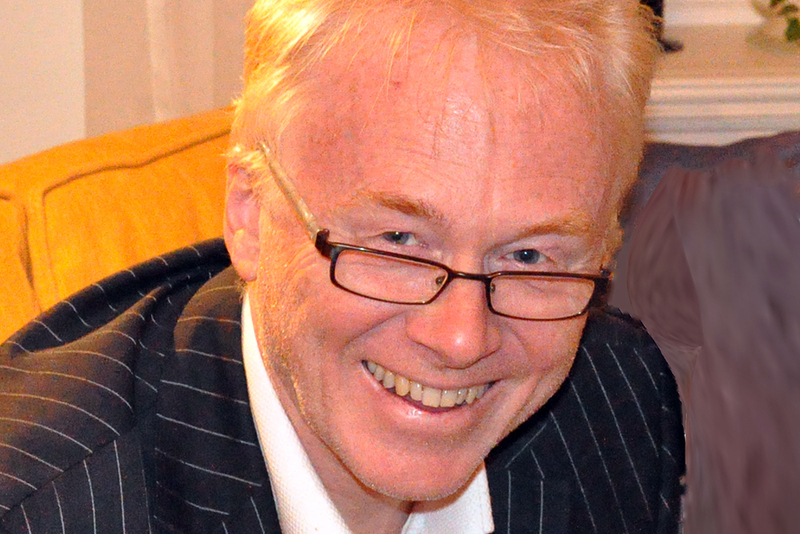 The insider advice on this page is from Wendy’s Trusted Travel Expert for Scandinavia and Iceland: Jan Sortland of Norwegian Adventures. From his home base in Oslo and additional offices in Bergen and Stockholm, Jan specializes in custom-tailored adventures into the lesser-known regions of Norway and beyond. His imaginative itineraries often involve seeing the Northern Lights or sampling the best Nordic cuisine, but he can also arrange activities you may not have known were possible, from sea kayaking around fjords to reindeer sledding to fishing in the Arctic Ocean to building your own snow cave—and sleeping in it. In Iceland, he can have you join locals on traditional hunting trips, meet with experts in Icelandic Saga literature, and stay in private villas. In Denmark, he can orchestrate a public audience with the queen; and in Sweden he can get travelers onboard the famous 17th-century ship the Vasa—an honor usually reserved for royalty and heads of state. His expert team of drivers and guides go to great lengths to ensure you get a fulfilling and authentic experience. Trips start at $1,600 per day for two travelers on a self-drive itinerary. Prices include accommodations, transportation, some private guiding and meals, all taxes and fees, and 24/7 emergency telephone service. Minimum booking requirement of $7,000. In Oslo: The Hotel Continental is definitely the best value in town. It has old-world elegance and relatively low room rates—especially for a luxury hotel in northern Europe. The suites are a particularly good deal. At the fjords: In a fantastic location right on the shores of the Sognefjord, the family-run Walaker Hotel has genuine charm and lovely views. The lowest-category Superior rooms offer the best value. Many hotels in the fjords have wonderful views but none more spectacular than those from Fjord View rooms at Hotel Union in Geiranger. Scandinavians prepare and eat 80 to 100 percent of their meals at home, so they tend to be very picky when they do dine out. Hos Thea in Oslo’s elegant Frogner neighborhood is that rare restaurant that locals adore as much as visitors do. The chef-owner, who’s usually at work in the kitchen, is passionate about giving classic French cooking an inventive Nordic twist. And though nothing is inexpensive in Oslo, Hos Thea is a great deal for the quality of cuisine you get. In addition to Norway’s fantastic fresh seafood, you should try something we call Pinnekjøtt, or “stick meat.” It’s salted and dried mutton ribs (an old means of preservation). The ribs are soaked in fresh water for at least 24 hours and then steamed for three hours before being served with almond potatoes (a small potato variety that’s mostly found in Northern Europe). This is our favorite food for Christmas and can be hard to get at restaurants in the summer. Luckily, you can try another local specialty, brødskive med geitost, year-round. It’s an open-face sandwich of freshly baked bread with crispy crust, then butter, then two big slices of a sweet brown goat cheese that is unique to Norway. On top is a bit of homemade strawberry jam. It’s an unpretentious dish but tastes wonderful, and although it isn’t normally offered in restaurants, it can be arranged for our guests. Restaurant Statholdergaarden in Oslo. This is Norwegian gastronomy at its best. Every little detail is perfect, and each taste is surprising and delightful. The menu changes all the time according to the season, but the dishes are always based on local ingredients, such as smoked duck with juniper berry, langoustine tempura, salmon with truffle, or reindeer with black current. Since it can be tough to decide on all the delicious choices, I suggest you order the ten-course tasting menu. Røst Islands in Norway. This is a small archipelago south of the more famous Lofoten Islands (most people have only heard about Lofoten and miss out on Røst). Røst is a tiny community with only 566 permanent inhabitants, but it is located near one of the world’s most important fishing grounds. Here, life is all about the codfish—the local fishermen catch it, dry it, and export it all over the world. The tiny islands of Røst form a circle, and each one is fringed with white-sand beaches fronting crystal-clear shallow water. They’re spectacular! You can stay at a tiny hotel at the pier and eat the most delicious seafood in the world. The train ride from Oslo to Bergen in Norway is certainly very scenic, but it takes seven hours, and there is no first-class car or dining car. 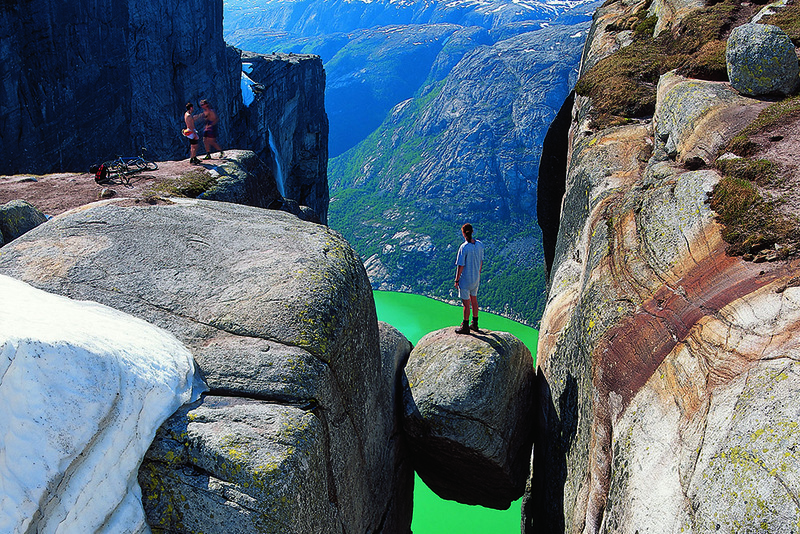 There are so many better ways to enjoy the beautiful scenery of Norway. Hiking in the mountain wilderness. In Norway we have something called allemannsretten, which means “freedom to roam.” Everyone has the right to go everywhere as long as it isn’t fenced-in private land. So all of Norway’s amazing nature is to be enjoyed free of charge. If you become a member of the Norwegian Trekking Association, you get to stay overnight for free in their small huts that are found all over Norway. The huts are basic but in most cases very charming. We can arrange a private cruise of the Norwegian fjords for you onboard a luxurious private yacht for either a few hours or over several days. 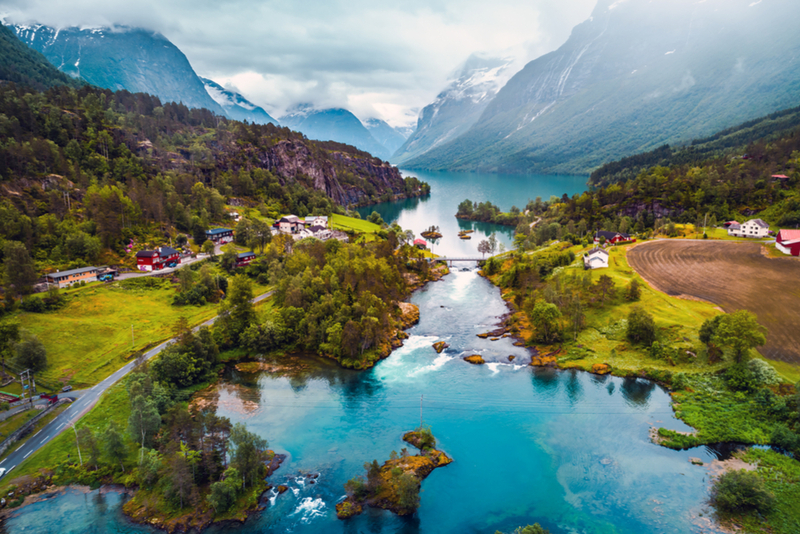 The best-of-the-best itinerary takes at least seven days—you set out from Bergen and sail up the coast, exploring one beautiful fjord after another, stopping to hike or bike around the glaciers, and calling on picturesque little fishing villages along the way. 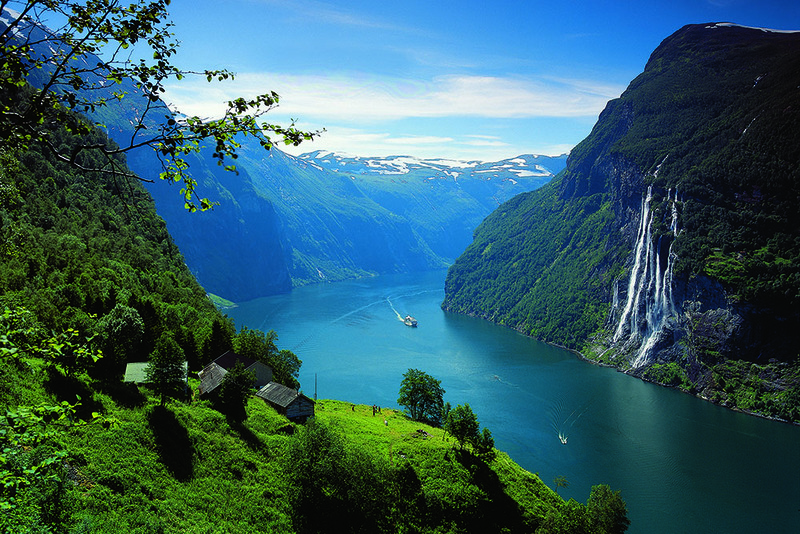 This is the most expensive, exclusive, and enjoyable way of exploring the fjords. Most shops are closed on Sundays throughout Scandinavia. Norwegians typically spend the day hiking, but in Oslo, many locals will enjoy a lazy day at the harbor side Aker Brygge, with a pint of beer and some open-face sandwiches, chatting with their friends and enjoying the view of the Oslo Fjord. The end of May through September is arguably the most pleasant time to visit Norway, especially if you’re hoping to see the fjords. The beginning of May can be quite chilly, but the end of the month is normally nice and sunny. You’ll see a lot of flowers and waterfalls, which get very large and impressive this time of year, and fewer tourists than in the summer months. June through August is the busiest season in Scandinavia, but for good reason—mid-June to mid-August usually has the best weather. The days are endless, with almost no night, the nature is at its peak, the waterfalls are still large, and you still have some snowcapped mountains in the fjord area. December through March are the best months to experience all of Norway’s great winter activities—skiing, of course, but also dogsledding, snowmobiling, reindeer sledding, snowshoeing, and so on. Christmas is charming throughout the winter wonderland of Scandinavia, and the climate in Norway is surprisingly mild—around 30 degrees F.
Statistically, March is the best month to see the Northern Lights. April and November are transition times, neither summer nor winter. November is especially bleak: foggy, gray, dark, and not much snow. But sometimes the last part of April can be really nice and warm and with some greenery and flowers, especially in southern Norway. Expecting to see the northern lights from anywhere other than Finnmark, Norway. Many operators tout northern-lights excursions all over Scandinavia, but the truth is that Sweden, Finland, and many places in Norway are not located under the auroral oval, where you’re mostly likely to see the aurora borealis. 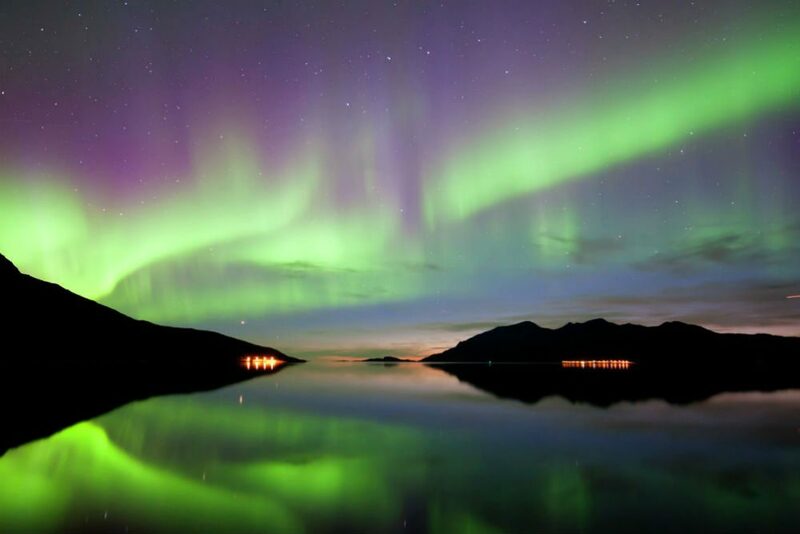 On the coastline of Finnmark, in the Norwegian Lapland, you have a 95 percent chance to see the northern lights between December and March. 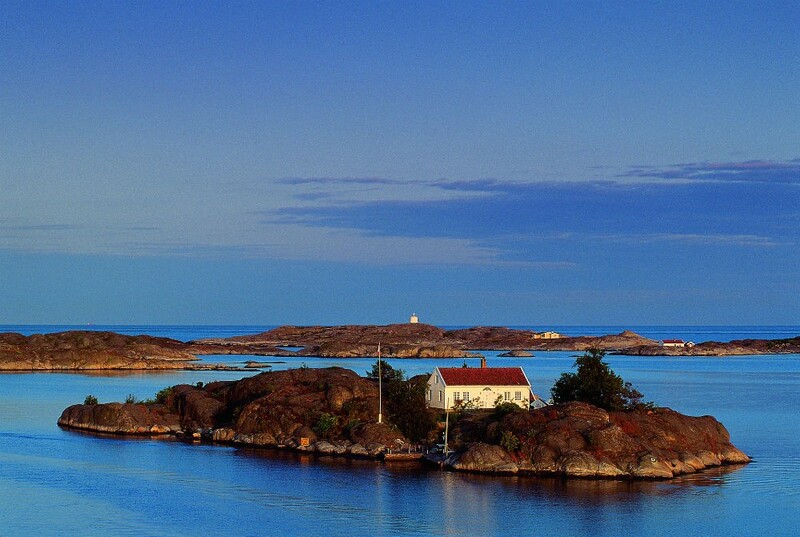 Thinking you can travel to Scandinavia and just book everything on-site. Norway and many other places in Scandinavia have limited manpower. 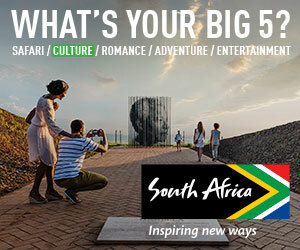 Hotels, activities, guides, cars, cruises, restaurants, and the like all book up early. You need to plan ahead to make sure you get the most out of your trip. My Table, the European version of Open Table, is indispensable for restaurant reservations. YR is an excellent weather-forecast app for Norway and all of Scandinavia. Because weather is normally unstable and changeable, it is good to be prepared for anything. The excellent express train is the fastest and the least expensive way to get downtown from the Oslo airport. Norway’s other airports are mostly small and close to downtown. Tipping is not mandatory or common in Norway, but if you give your private guide or driver the equivalent of $100 after a full day, he will be very happy! But nobody gets grumpy if you do not tip. Sturdy walking shoes for the cities and short hikes, but real hiking boots if you want to truly enjoy the country’s outdoor life. 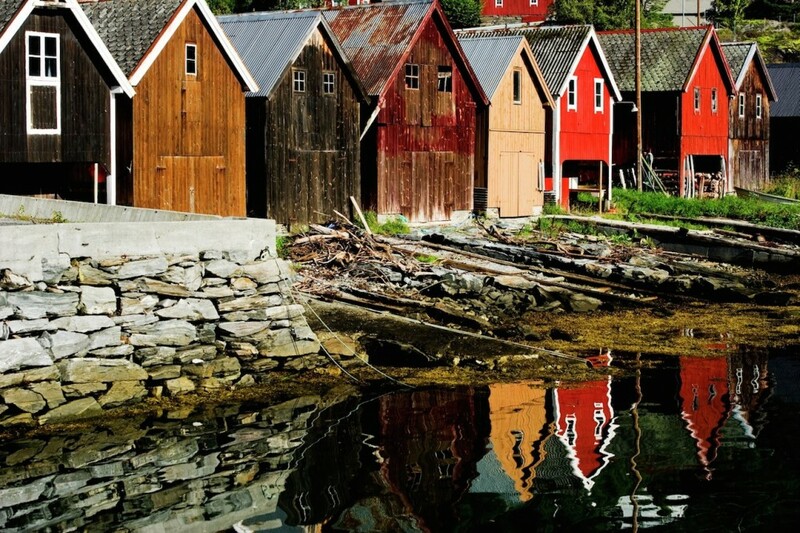 Norway is more rustic than most places in Europe or the United States. And even in summer, you’ll need a warm sweater for the chilly nights. You have to climb up many steep steps to reach Skageflaa Farm, near the town of Geiranger, but once there you’ll get an unbeatable shot of the green meadows in the foreground with Geirangerfjord and its steep mountain sides and cascading waterfalls in the background. Knitting is huge in Norway. Buy a hand-knit wool sweater in one of the traditional patterns at one of the Husfliden shops. They’re in most cities in Norway and owned by the Norwegian Folk Art and Craft Association, so you’re sure to get the real thing.